I was bullied by a certain someone into posting this here. That's a really great score, congratulations! Do you plan to go even further? Wow, very exciting first loop! Yes, this was just my main goal for Omote. 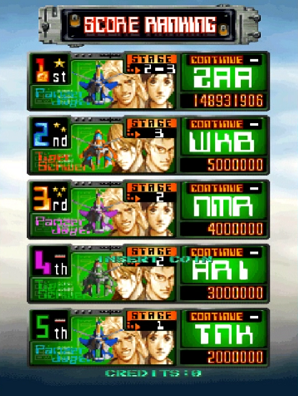 I'm still going to 2-ALL Ura and also get a high-scoring Ura 2-ALL as well. Thanks! I've put in lots of effort into learning the 1st loop. 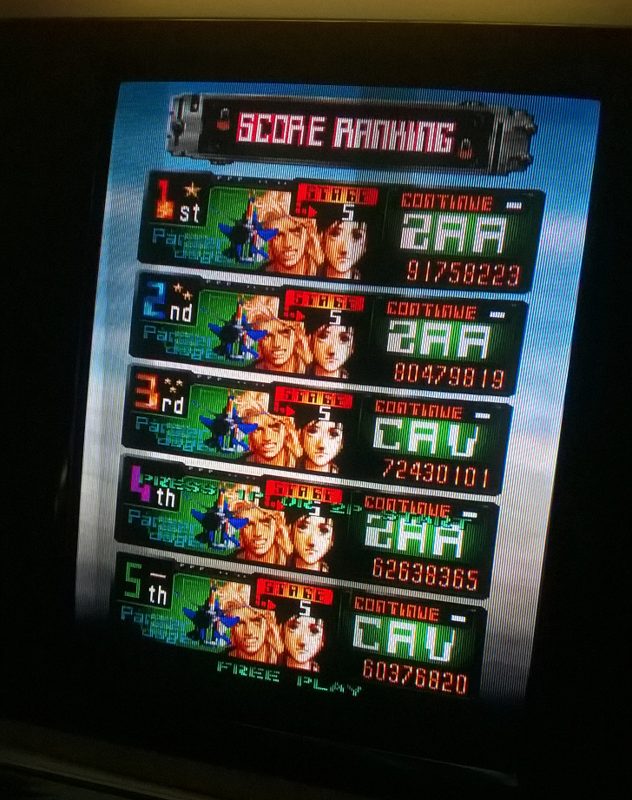 I've also spent quite some time routing the 2nd loop, it's just that I started screwing up heavily in 2-4 and 2-5. So there's definitely still lots of room for other people to improve on it. And while I'm here, isn't it weird for Omote and Ura scores to share the same leaderboard? Considering that Omote scores less points than Ura by default, isn't it only natural that they get treated like the different categories they actually are? There we have a definite power player who'll soon surpass my 450mil record. Just watched the first loop, it's solid and pleasing, even better than my best days when I was still trying to grip those details in empty locking. I wanted to take that bomb right before Evacaneer as a provocation. But I won't. 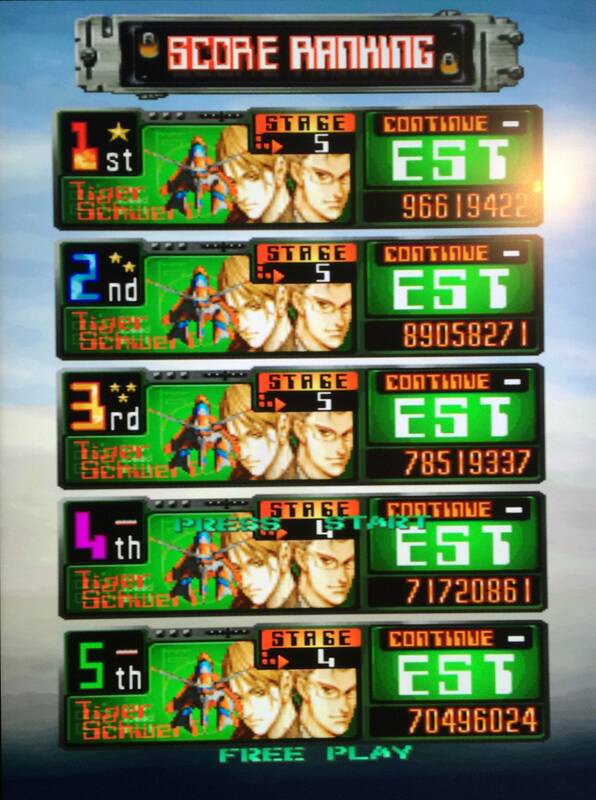 My Ketsui days are behind me now. Keep going, it's only a matter of time you become the top here. Ps: This is the best game I have ever played in my life. Just thinking about reaching the loop makes me anxious and wish each day had 100 hours so I could practice forever. Last edited by Zaarock on Fri Jan 13, 2017 10:19 pm, edited 4 times in total. 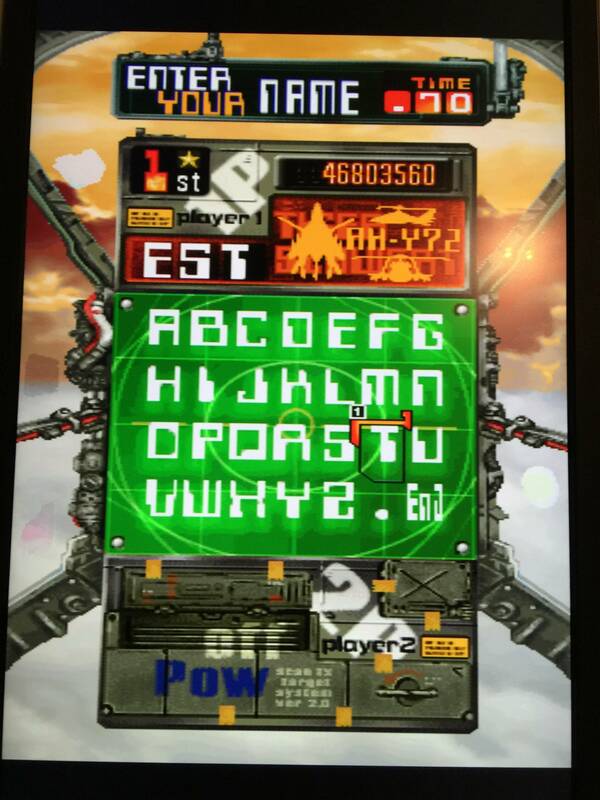 Bad run from half a year ago, the only thing I remember is it entered EVACCANEER with 0 lives and 4 bombs, and gameovered on DOOM's final attack entering it with 0 bombs having no possibility of clearing. 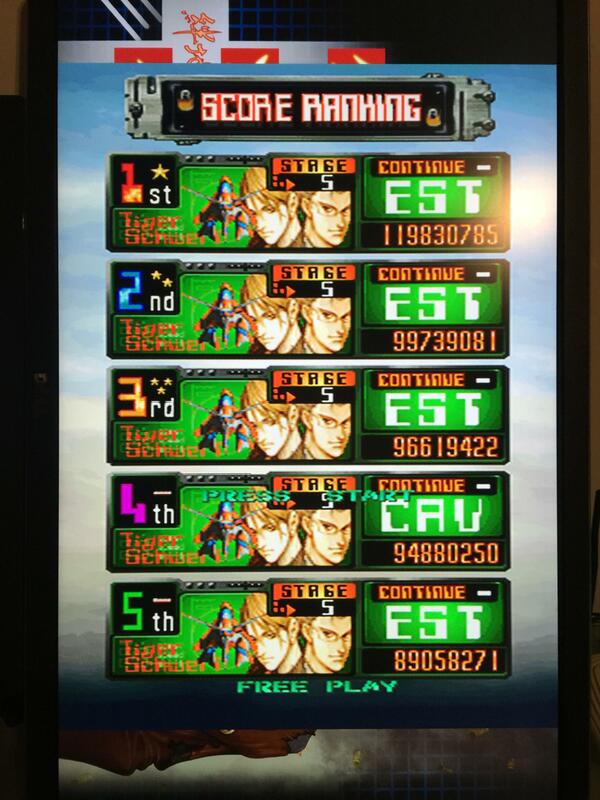 I've come here to submit the score of my 1st ever Omote/Tsuujou 2-ALL of Ketsui that I got, as of earlier today! Video of my 1st ever Tsuujou/Omote 2-ALL of Ketsui! It was nice to get this one down! 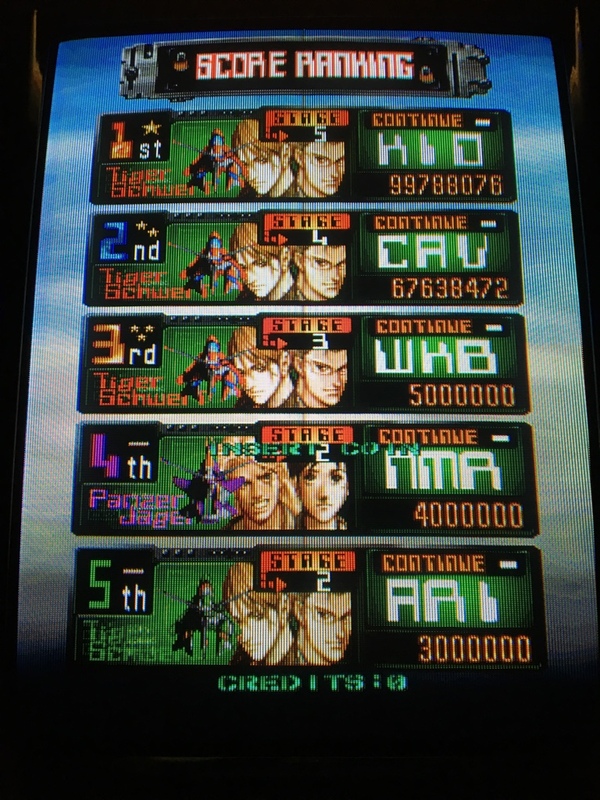 I've been meaning to try my hand a little at Ketsui for some time now, and I started to work on the game since early-mid April, and well, here we are! 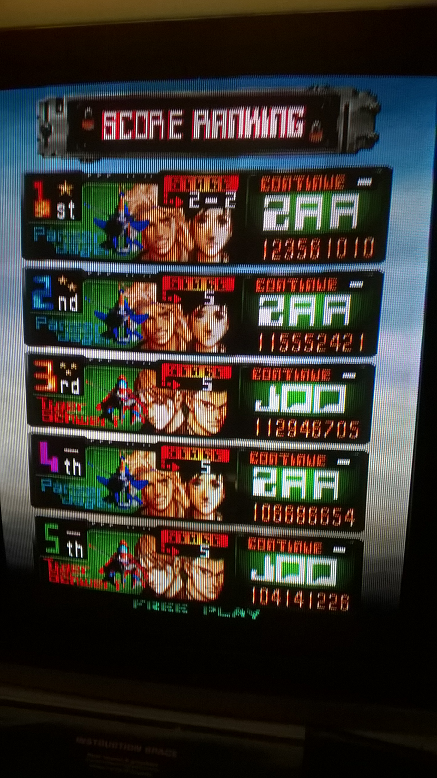 Honestly, though, I'm surprised this run 2-ALL'd, because of two really bad mistakes on 1-5. 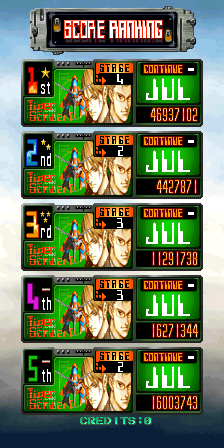 However, I made up for it by having a really good 2nd loop for me, to where I made a comeback by the time I got near the end of stage 2-5 and, well, it all worked out, to where I finally got the Tsuujou/Omote 2-ALL of Ketsui! Still though, a shame about what happened on the 1st loop, but eh, I got the Omote/Tsuujou 2-ALL, so I can't really complain (Not to mention it took me only 3 months to do, give-or-take)! Well, that's the 2nd Cave game I 2-ALL'd so far (after DOJBL)! 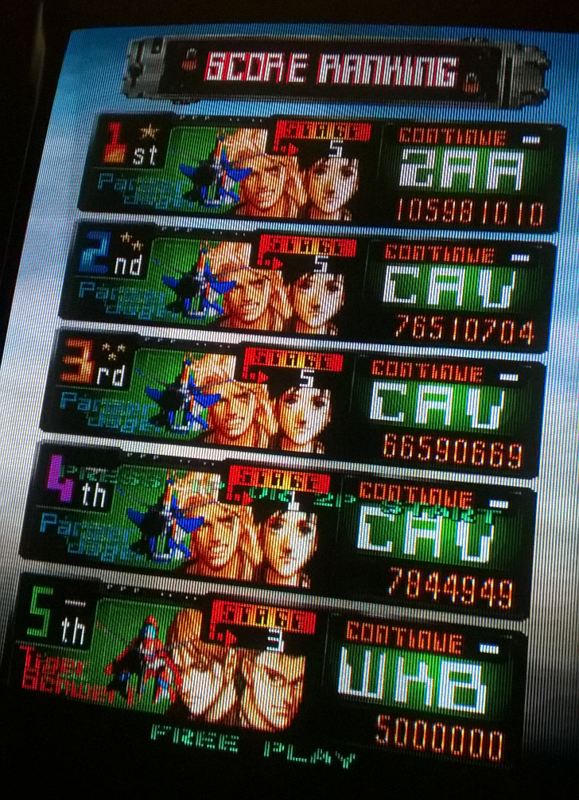 Also, Zakk, CIA is on the leaderboards twice. 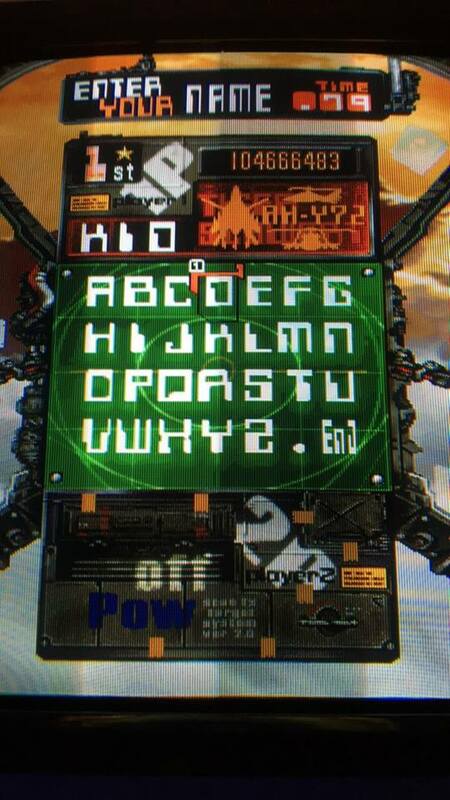 You might want to remove the following score, where the duplicate is located at - C.I.A at row 90. CIA and C.I.A are the same guy, just so you know. I checked to make sure this was the case. lmagus is also on the leaderboards twice, as well. You also might want to remove the following score as well, where the duplicate is located at - lmagus at row 133. 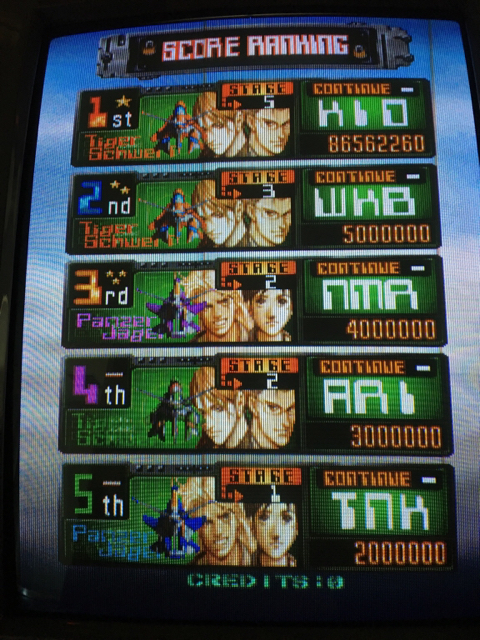 My first score after some years shmup break. Btw, is there a penalty score-wise for using bombs ? Or can i just bomb through difficult parts without big penalties?